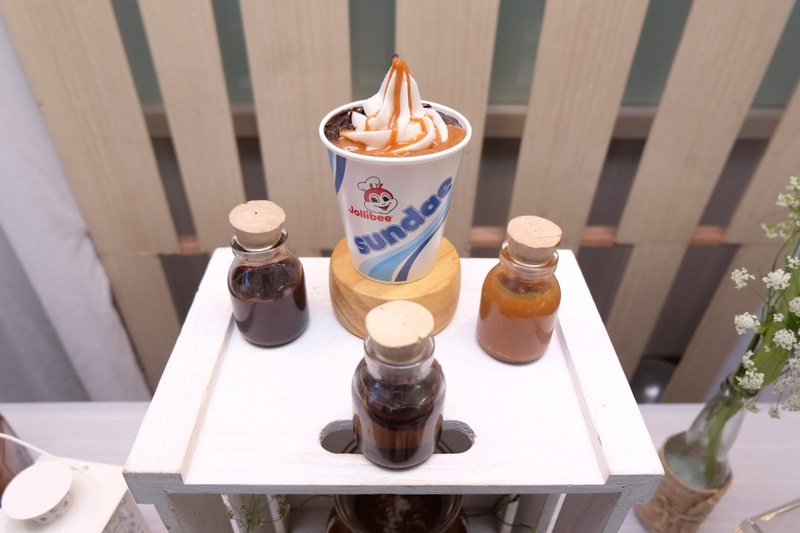 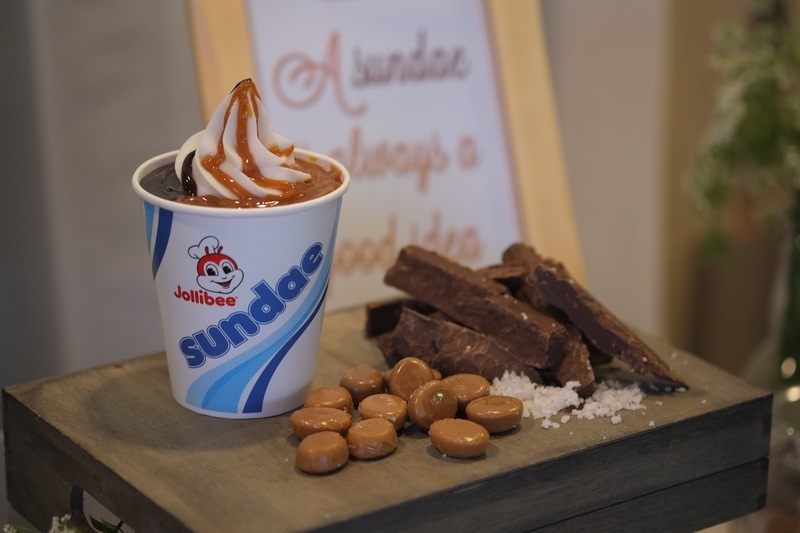 Jollibee’s latest cold treat will satisfy your sweet tooth cravings. 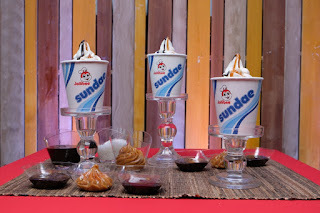 Present from Jollibee Philippines' marketing team to launch the new Jollibee Salted Caramel Choco Sundae are (L-R): Jollibee Philippines' Brand PR Manager Cat Trivino, Marketing Manager for Complementary Products Kay Segismundo, Brand PR Specialist Celina Tan (back), Brand Communications and Digital Director Arline Adeva, and Assistant Brand Manager for Complementary Products Shaun Si. 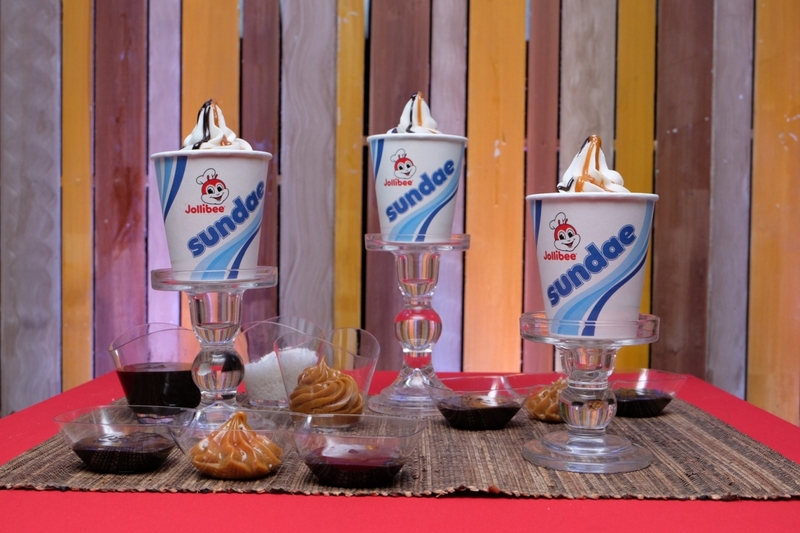 The country’s number one fast food chain levels up your soft serve dessert experience with the new Jollibee Salted Caramel Choco Sundae.